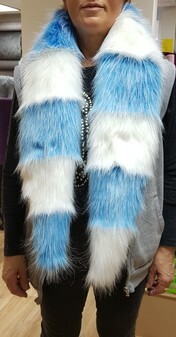 Aptly named after our favourite fantasy feline, the Cheshire Cat! 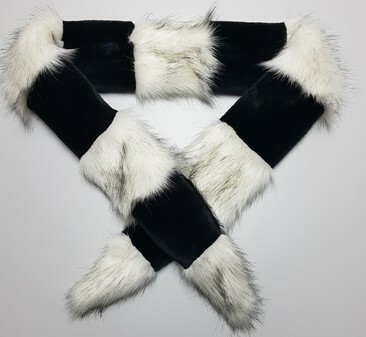 Our Cheshire scarves measure 178cm long x 13cm wide and are made with fur all around. 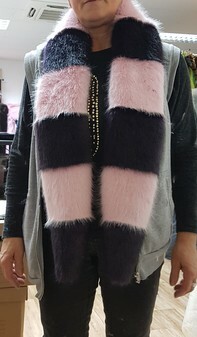 Perfect worn as a scarf, draped over one shoulder or a stole. The tapered ends give a perfect 'tail' effect.